You are thinking of going to Brazil next? Bear in mind that this country is huge, only China, Russia and Canada are bigger. Consider the USA without Alaska. So depenging on your stay you may need to pick one region over another. 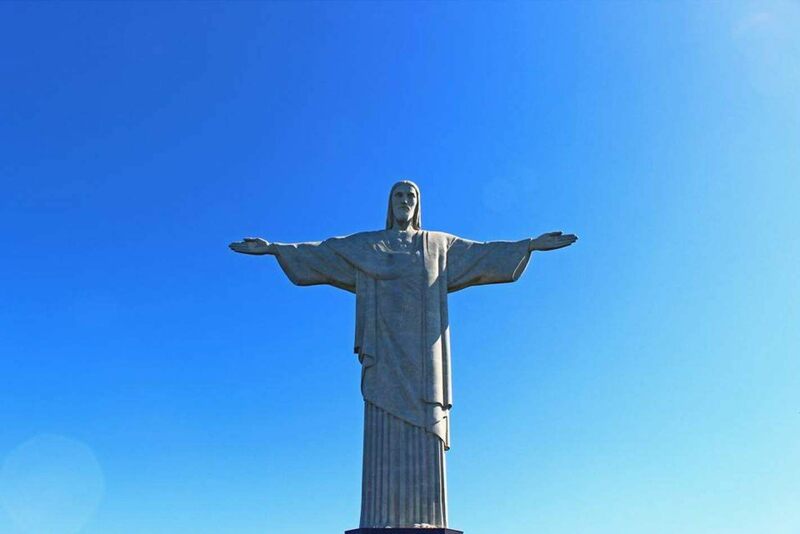 Start with the state of Rio de Janeiro, especially for 15 days of holiday. You will have plenty of things to explore and will not want to go back home. El Misti hostel is the best choice. 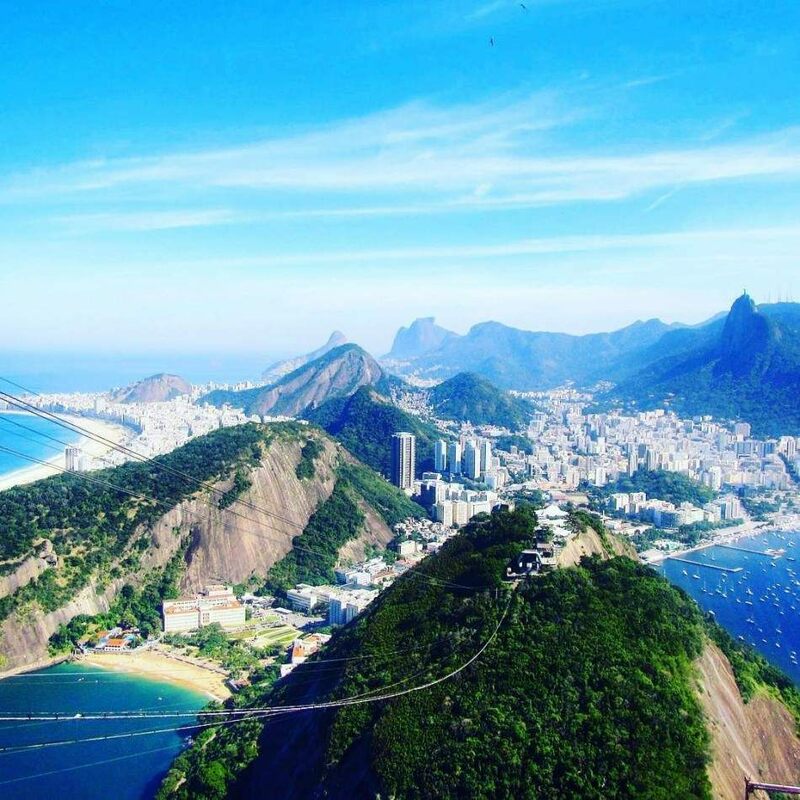 There are 5 in Rio de Janeiro but the best in terms of atmosphere and location is the one on Copacabana Beach, El Misti House rua Silva Castro. They include free airport pickup, free breakfast, free welcome caipirinhas and the most friendly staff you'll ever meet. Go early as it gets busier during the day, especially on weekends. Locals come prepared for the day with chairs and picnic. Watch all generations play football on the beach whilst you will see vendors trying to sell you bikinis, caipirinhas, hats and all sort. Walk all the way to the end of Copacabana Beach where the fishermen sell catch of the day and locals try to sell you Paddle Boards. 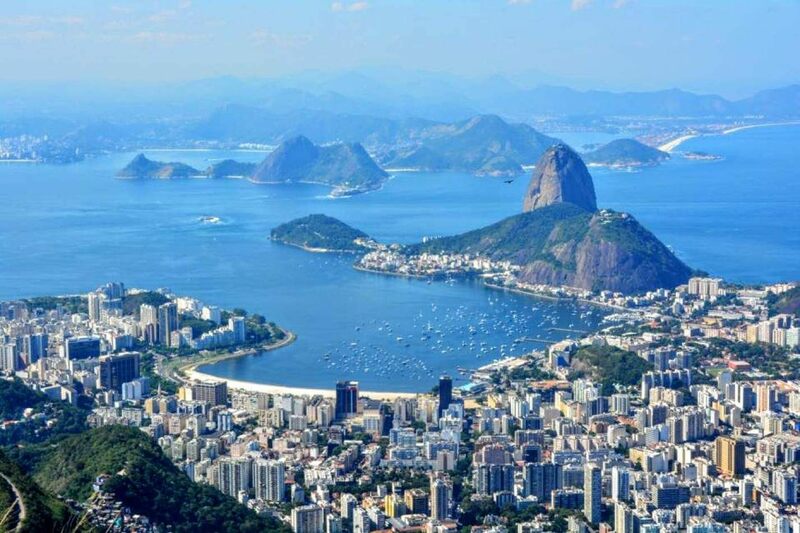 Then passing by a park, you will get to Ipanema Beach, more family and friends population as well as tourists. Next to Arpoador viewpoint you will see all surfers waiting for the perfect wave. 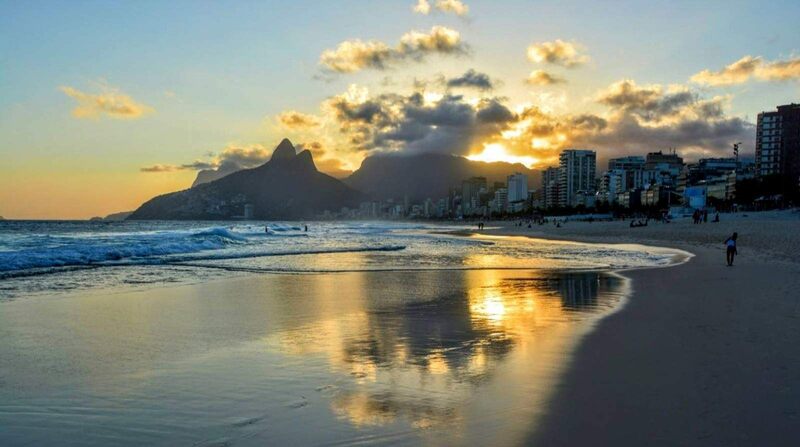 Stay until sunset to appreciate the stunning view over the city whilst the sun is going down behind Ipanema mountains. Get your tickets to get up to Sugar loaf (half price discount for students). There are two stops and both are absolutely breathtaking. Take the train up to the Christ or for the braver, walk up ta discover the view over Rio (another point of view than Sugar Loaf). If you ask tourists or locals which one is best nobody can answer, they are two unique experiences. 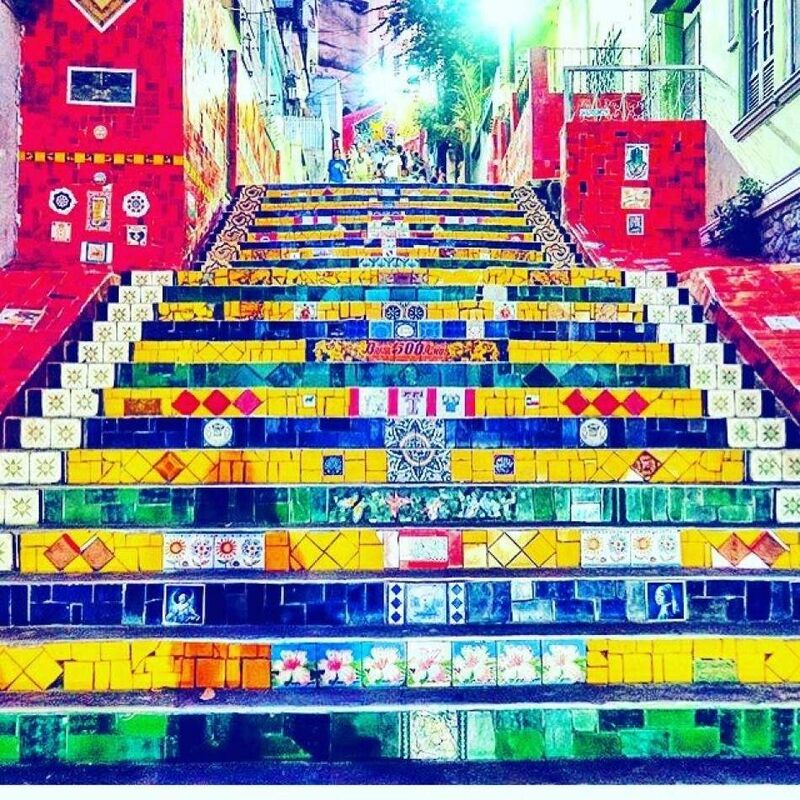 Take the metro to Lapa / Santa Teresa to discover the Selaron Stairs (also called Escadaria Selaron). Try to get early in the morning so you have a nice picture by yourself. You can wander around Lapa to see the nice Cariocas shops and also the arches of Lapa. At night, Lapa is very joyful and animated. I had the best nightlife, far from tourists pub crawls of Copacabana. In Lapa you get live local music and an atmosphere you would not get anywhere else. There are many different dishes in Brazil and also in Rio. Try the Feijado, Acai bowl (the best refreshment at any time of the day plus super healthy). When it comes to drinking, drink a caipirinha on the beach or anywhere as this is THE drink of the country. Careful as the amount of alcohol is quite high! 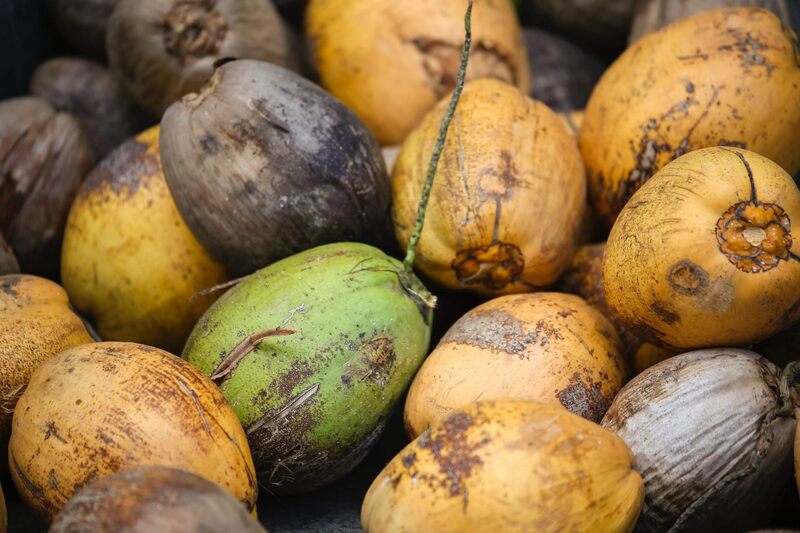 The next day if you are hungover, the best remedies are a guarana can (natural energising drink) or a coco gelado (coconut water) on the beach, it works! You should head to Lopes Mendes Beach a two-hour hike across the forest and crossing the nicest turquoise sea beaches on the way. 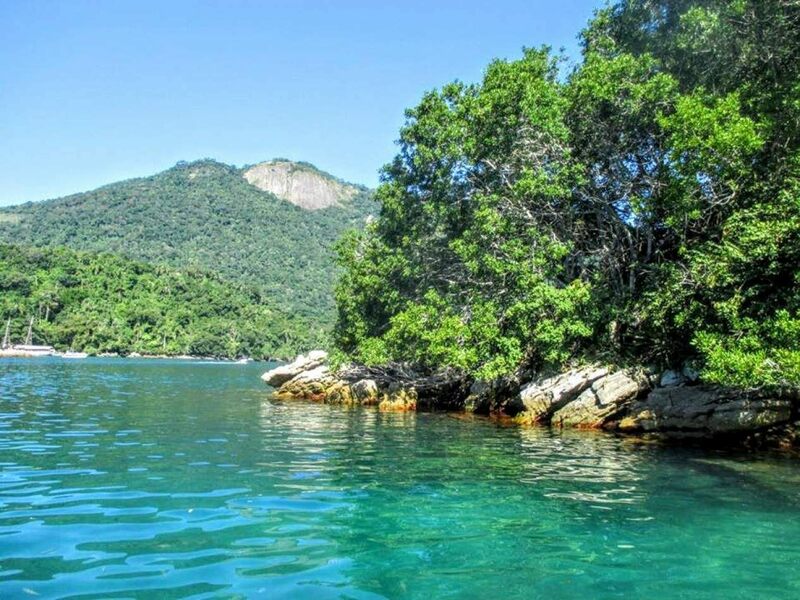 Lopes Mendes is a beautiful wide and nature beach where surfers, footballers and volley players are in heaven. If you are too tired to walk back, there are taxi boats until sunset. Book your ticket for Meia Volta Boat Tour , this is an unforgettable journey where you & the nature will be one. A lot of tourist join on a tiny speed boat for the day so you'll meet new friends for sure! Activities include stops in different beautiful beaches where you will be able to snorkel, swim, have lunch, drink beers and soak up the sun. There isn't much to say except that you must do it. One of my favourite days of the whole trip. The old lady who welcomes you with the most meaningful smile and hugs you at the end of your lunch so happy for meeting you. The village is an old prison village so pretty dead and quite, everything remains untouched. You can visit the prison as it has turned into a museum. Dona Teresa will cook you with love the best fried fish with coconut rice and back beans. This was my best meal of the trip and I left this place filled with love and humanity. 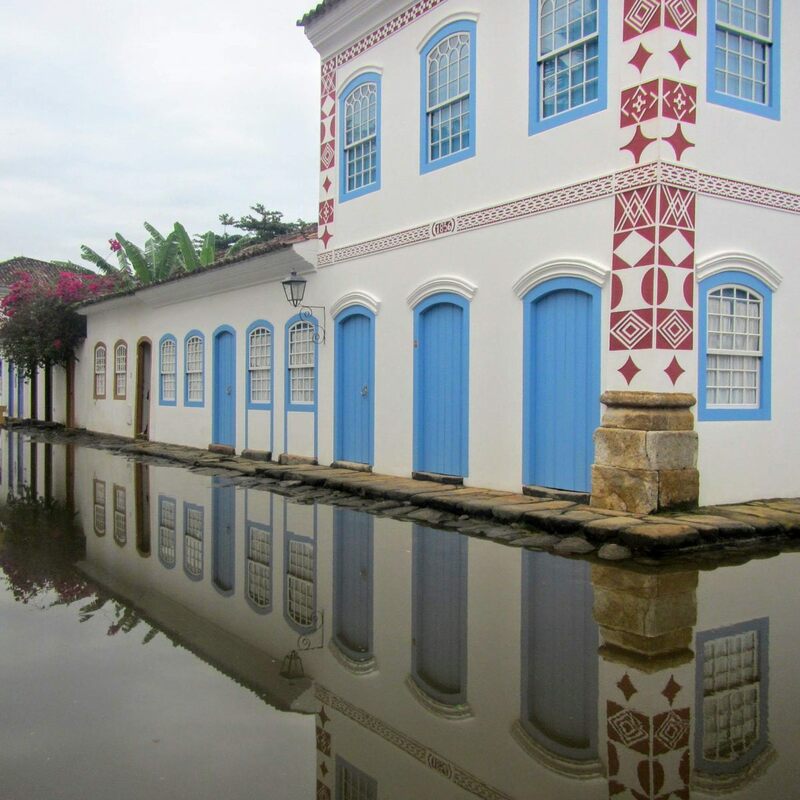 Walk around the town to snap the colonial houses and buy craftsmanship from the local. At night it gets lively with nice restaurants and bars playing live Brazilian music. 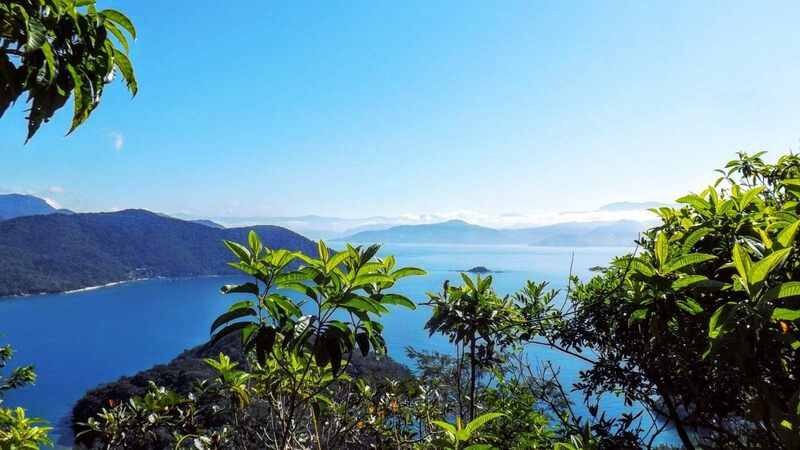 The next day you can rent a boat (negotiate the prices) for 1,2 or 4 hours to cruise around Paraty and enjoy the sunset over the village. 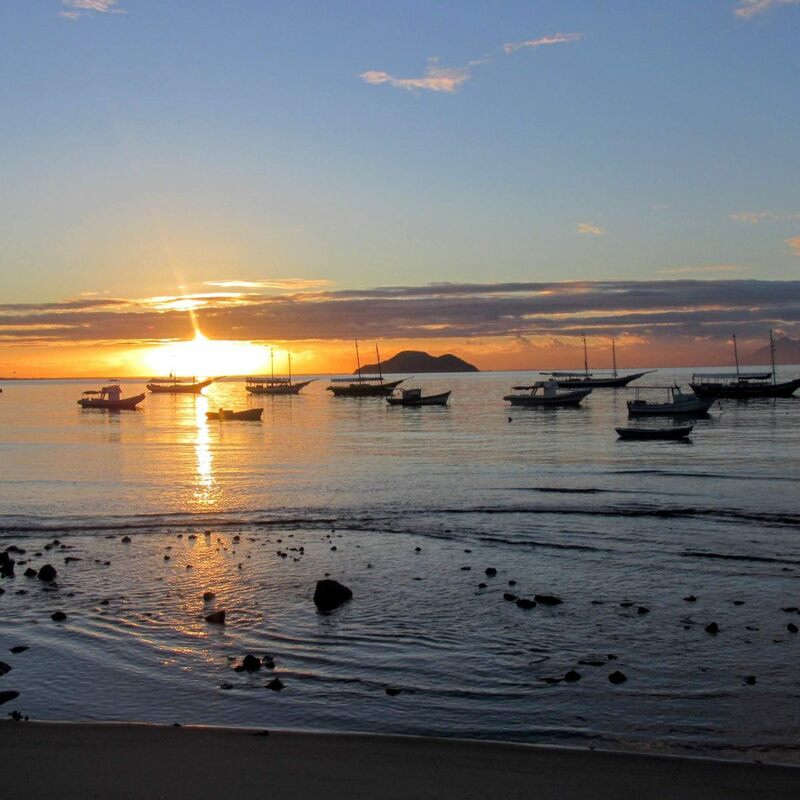 The final stop to chill even more, Buzios is another stop to enjoy calm and peace. It is more for couples or families. The sunset is incredible as they all are in Brazil and the trekkings as well. 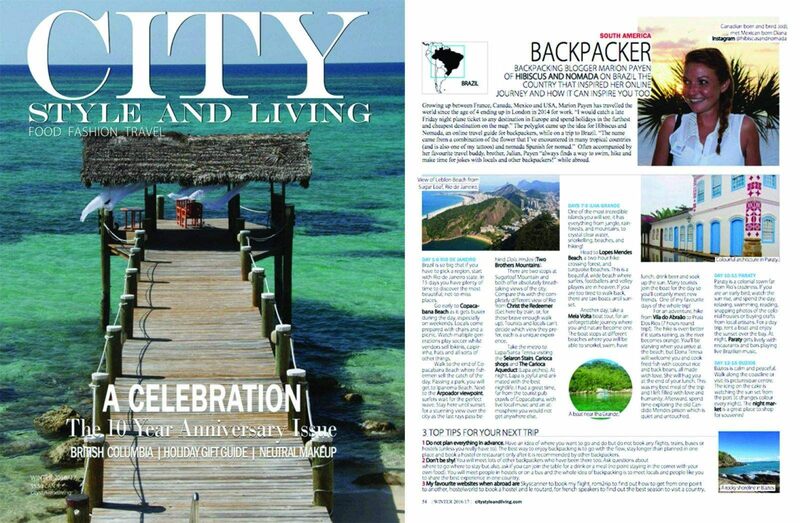 It is not busy during Summer surprisingly so you will be lucky! 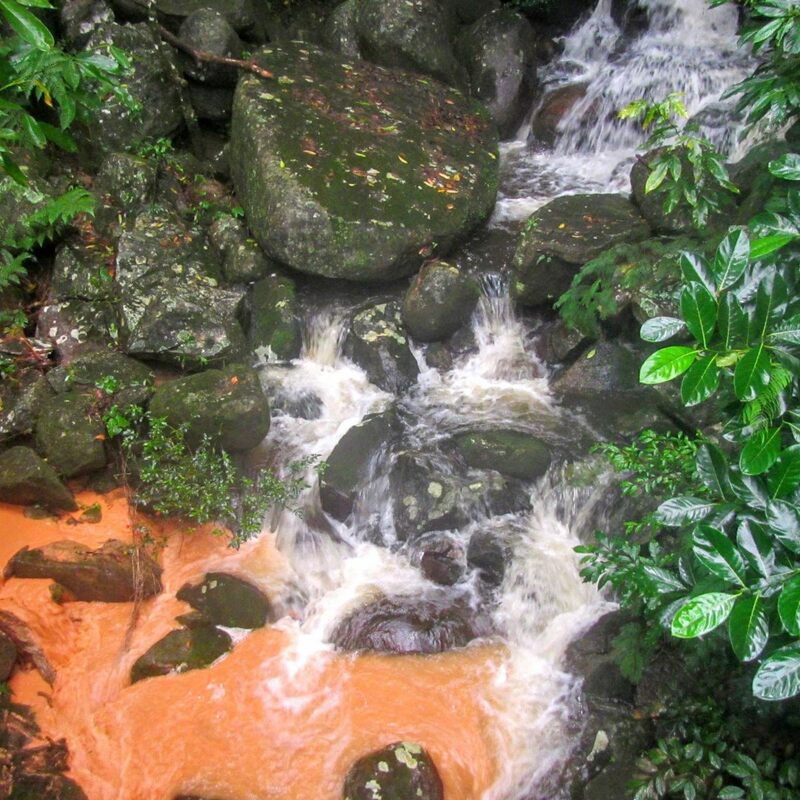 The Polyglot came up with the idea of Hibiscus & Nomada while on a trip to Brazil.